For those of us living in older buildings, such as the Georgian, Edwardian or Victorian properties, we are all used to the drafts but as the cold weather continues the battle with those cold streams running through our homes, can become tiresome and tedious, and especially so when those utility bills are strangling our pockets. It seems that those elusive air streams have no source to them, they have a life of their own. You might have tried to do something about it, and maybe have installed double glazing already, however, the older designs can be somewhat inefficient with worn out ceilings and rotten frames and its worth remembering that even a tiny gap can produce a significant waste of heat and will inevitably get worse and worse. Try testing for draughts by running your hands along the edges of the frameworks. A draught is a manifestation of something called pressure and suction. For example, when cold wind and air meets the walls of a building it creates a difference in pressure between the inside and the outside. This difference in pressure creates an intense suction effect that that draws at the warm air through any cracks or holes, however small, pulling it outwards. In response to this action the cold air manoeuvres itself in the place of the escaping warm air, creating those very cold draughts that we can feel inside our homes. Yes, it’s true to say that winter actually steels the warm air from our homes. How do we keep on top of this energy thief? To start with we need to check the door frames of any doors that lead to the outside, especially the patio, porch or back doors. It’s important to check the window frames themselves as well as the very bottom of the doors in particular as doors can warp and become slightly out of alignment over time, creating a bit of a gap where heat will immediately escape. If you have a fire, check that your flue is closed as these are classic hot-spots for draughts as warm air gets sucked up through the chimney. Even through the smallest gap, heat escapes so make sure you check your power outlets, lighting fixtures and other such areas as remember its even the smallest crack or hole that can make a great difference. All in all draughts cost us money you might as well imagine the draught phenomenon as waves of cash being sucked out of your home. therefore investing in a new unit of double glazed windows and/or doors, can save you a fortune. Ask the professionals for advice about draught proofing your homes today. 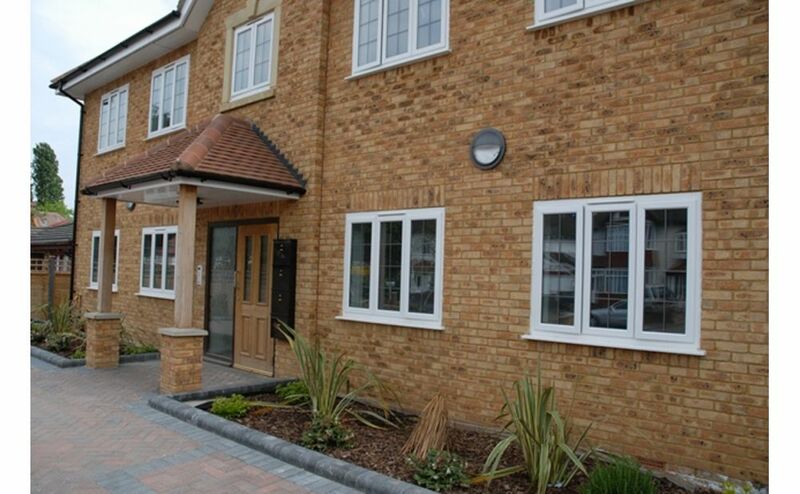 For more information on double glazing for your home contact Brighton Trade Windows.